Oh my, what a sweet card!! Thanks so much for joining this month's Cupcake Inspirations challenge! A sweet, beautiful card! Your little fairy is so pretty, nestled in the lovely surroundings you've created for her! 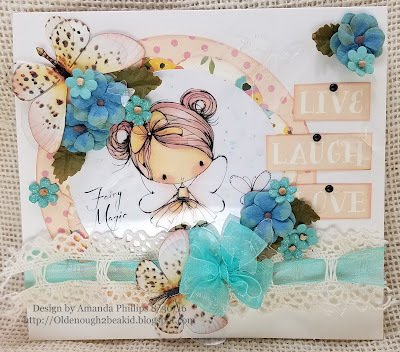 Thank you for sharing your creativity in the Cupcake Inspirations *Bows* challenge! OH this is so cute! 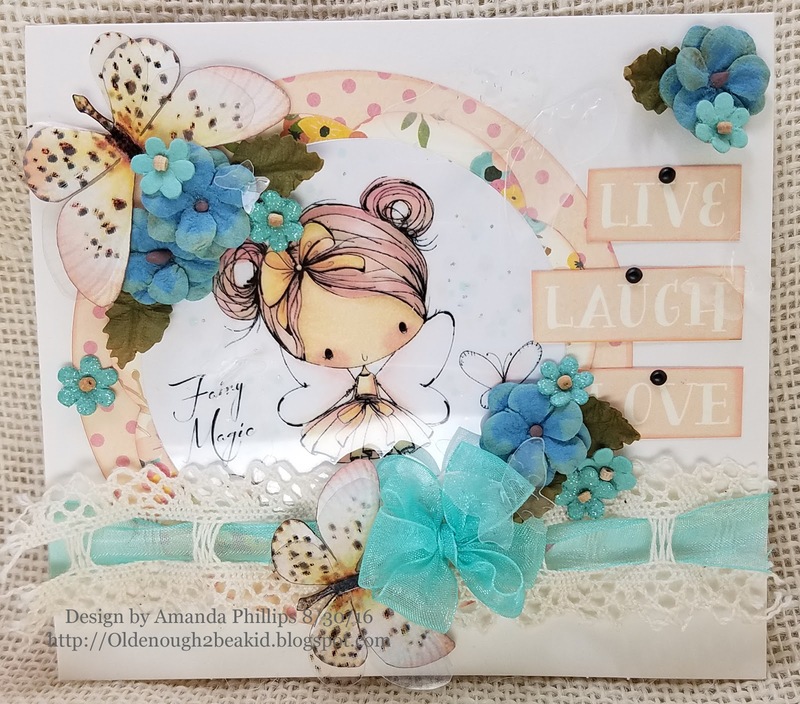 Love the colors and all the girlie embellishments! So glad you were inspired by this week's Bows Challenge at Cupcake Inspirations! Such a sweet & adorable card! Thank you so much for joining us this week at Cupcake Inspirations!